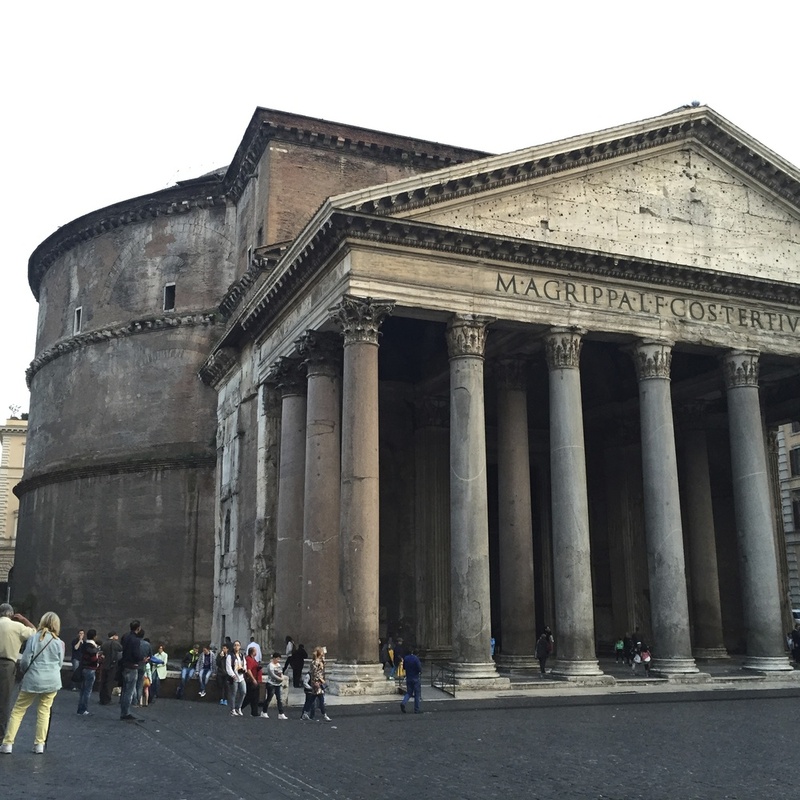 Going to Rome? Between visits to the Coliseum and Dolce & Gabbana, please....eat gelato. I did on a recent visit, and this is what I discovered: Most gelato shops in Italy make ice cream by mixing commercially-made powder bases with water and jam, and spinning the mixture in an ice cream maker. These shops can call themselves ‘artisanal’, a loose term in Italy that means the ice cream is spun on site. But ‘artisanal’ doesn’t mean that the ingredients used are fresh. So how do you know which gelato is truly fresh versus made from powder? You don’t. But there are some red flags to look out for. "Gelato should not stand on its own," said Elizabeth Minchilli, the Roman food expert with whom I met in her Monti neighborhood. Gelato should be exposed to as little air as possible and "it should not be a very different color than it is in nature,” she added. So neon green pistachio is a no-go. Gelato covered in chocolate sauce is usually a bad sign, too. clean as it gets – with no additives like carob flour or xanthium gum. Spagnuolo, who suffers from celiac disease, keeps her gelato pure with just milk, cream, sugar, and flavorings made from whole natural ingredients like cardamom pods and cacao. They sell standard gelato flavors like chocolate and pistachio but also get creative with flavors like fennel, honey and licorice. This gelato shop is a favorite. Coffee is my preferred flavor and the one I hold all gelato shops up to. Theirs was strong tasting - a perfect balance of bitter and sweet. Based in Florence, this second outpost by Simone Bonini makes very good gelato from the freshest ingredients. Though the coffee ice cream was a little weak for me, other flavors hit the spot. Minchilli told me about this old-school, divvy coffee bar, which also makes pretty tasty gelato. It was full of locals when I stopped in – always an encouraging sign. The coffee and pistachio ice cream was excellent though a little icy. The taste, though, made up for the texture. 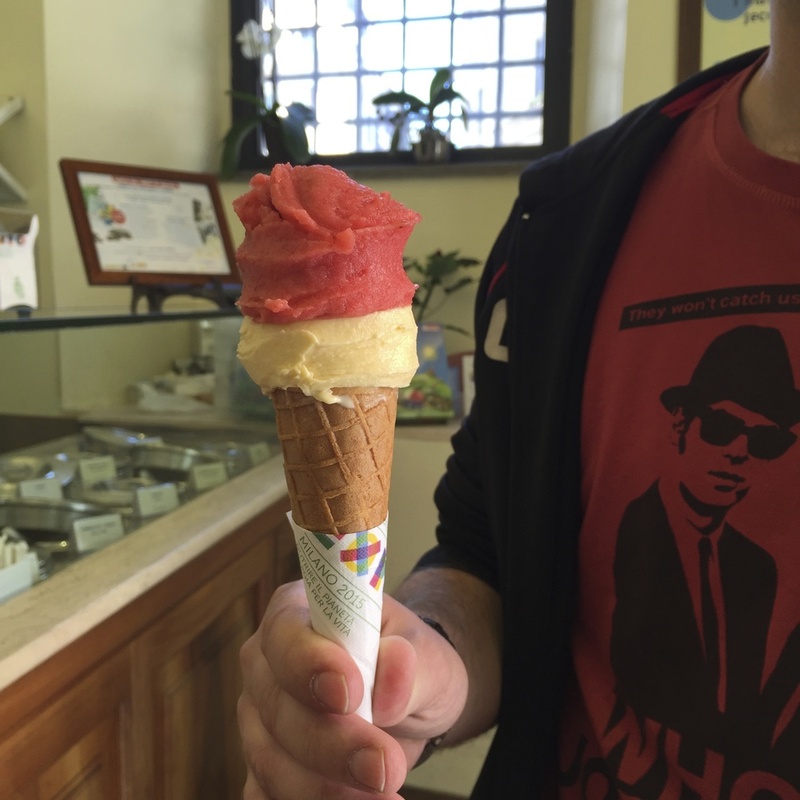 For more gelato recommendations see ELIZABETH MINCHILLI'S blog.